Alpha and The Whisperers return home with Lydia, while Michonne struggles with her role at Alexandria. 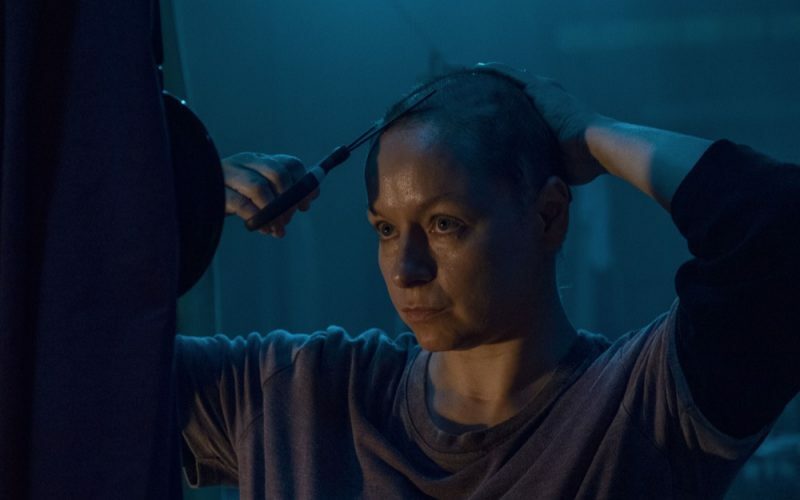 Tune in for our full recap of The Walking Dead season 9 episode 12, “Guardians”. 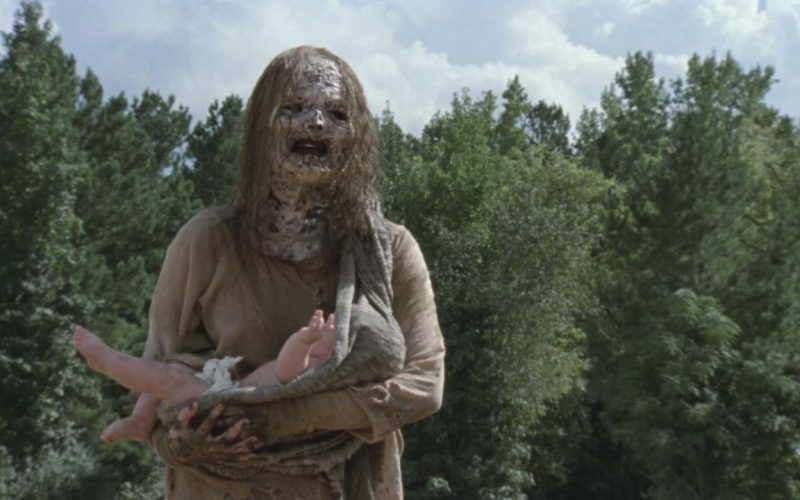 Should Daryl have asked about The Whisperers’ territory? Are Carol and Alpha headed for the ultimate showdown? Would a foreign film even be playing in a small rural cinema in the US? Tune in for the answers to these questions, and a lot more! Daryl has to make a difficult decision on this week’s episode of The Walking Dead. Meanwhile Ezekiel, Jerry, and Carol go on a morale-boosting mission. Tune in for our full recap of season 9 episode 11, “Bounty”. 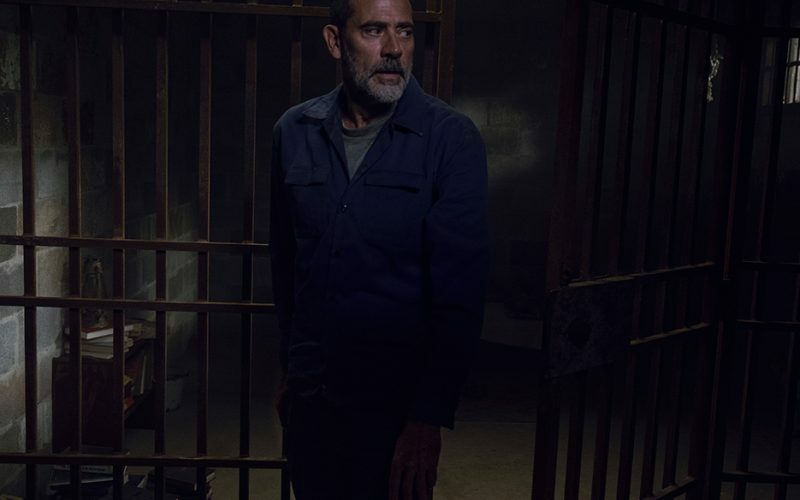 Can Negan really be a changed man? Is the show leading to an Alpha/Carol showdown? Why would you disguise yourself as the one thing everybody wants to kill? Tune in for the answers to theses questions and a lot more! 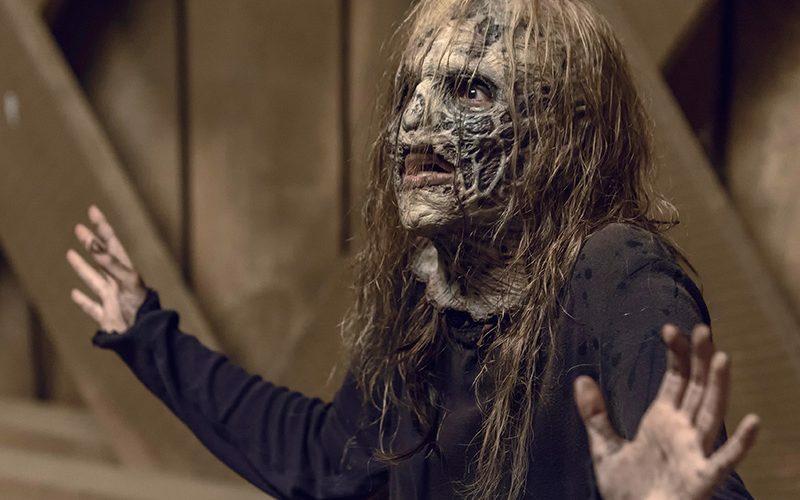 This week on The Walking Dead we learn a lot more about Lydia’s past, and are introduced to the leader of The Whisperers. Tune in for our full recap of season 9 episode 10, along with a little bit of listener feedback, and a bonus After Hours segment. 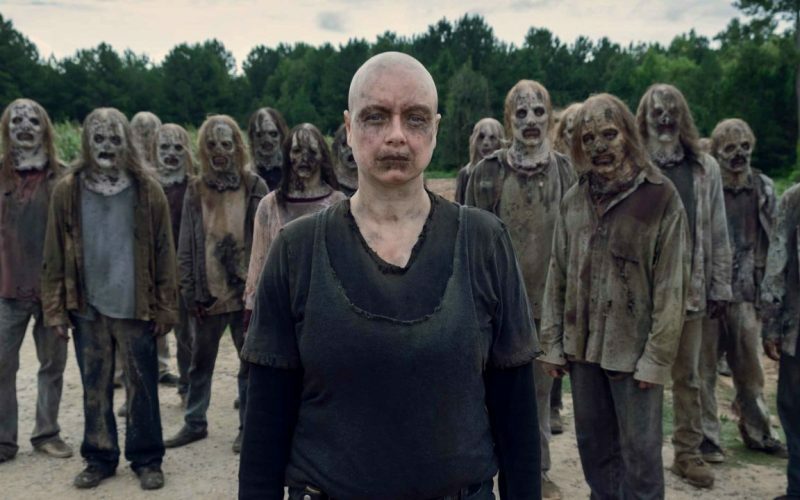 The Walking Dead returns this week for the second half of season 9 with an episode titled “Adaptation”. 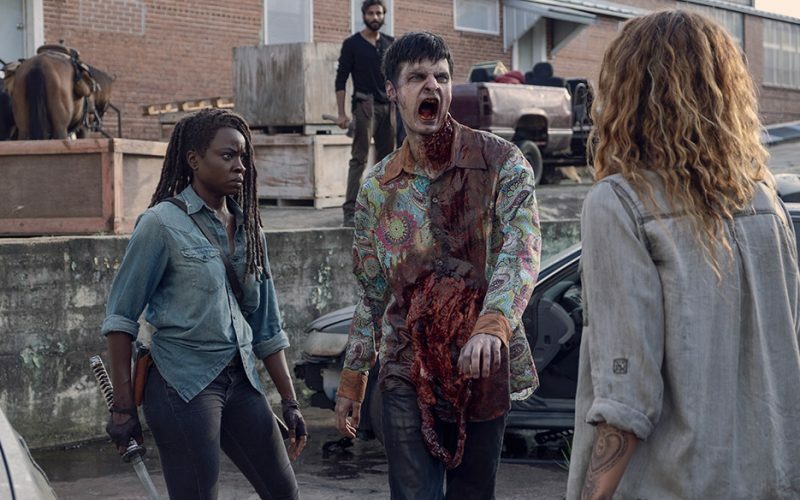 Tune in for our full recap, plus stay tuned for an After Hours segment about Danai Gurira’s involvement in season 10. 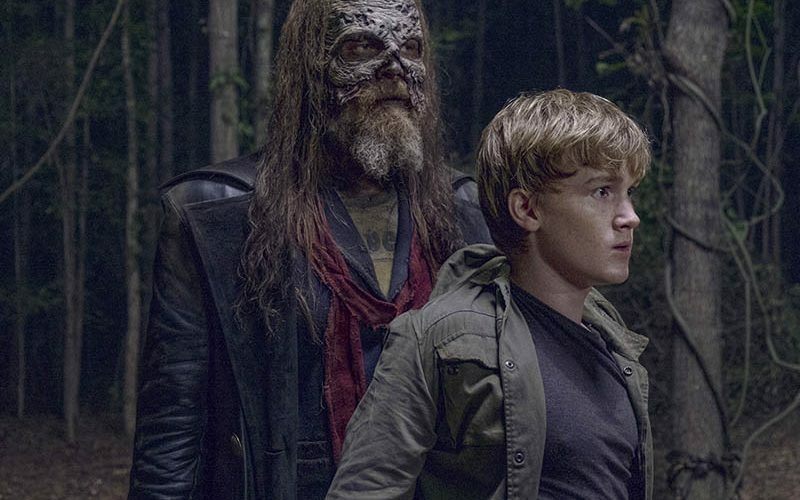 Why are The Whisperers so keen on finding Eugene? 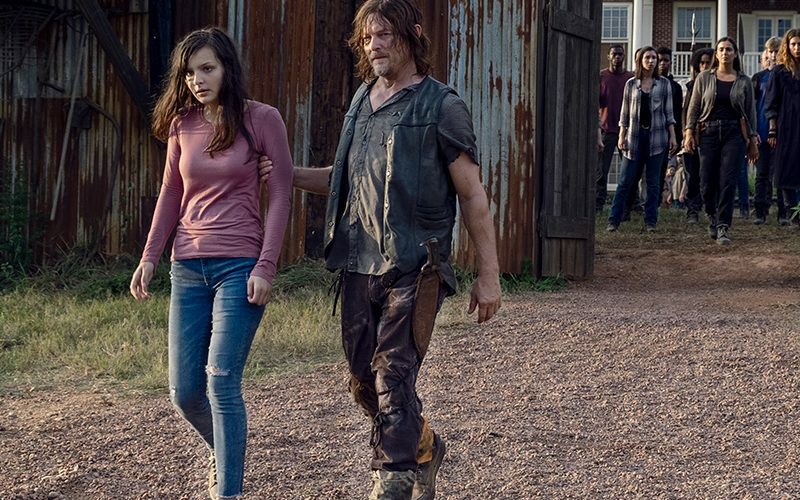 Should Aaron and Daryl become a couple? Why can’t Father Gabe just learn to properly close a damn door!? Tune in for the answers to these questions and a lot more as we read your listener feedback about season 9, episode 8. On the mid-season finale of The Walking Dead, a small search party ventures out to locate Eugene. 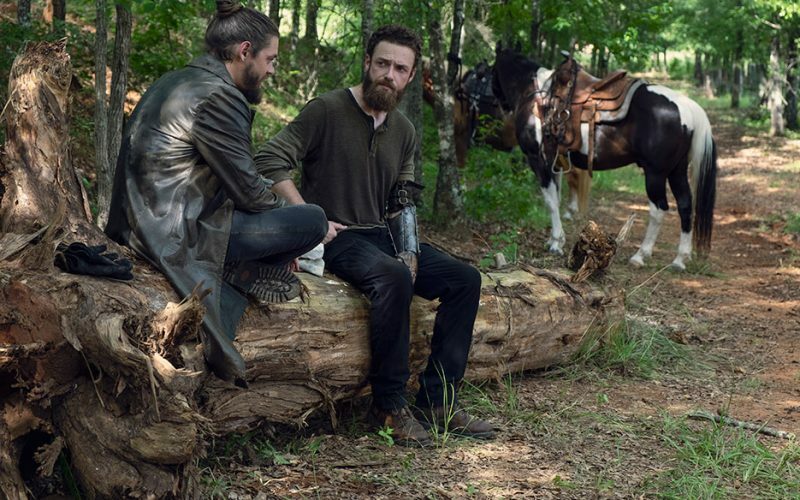 Meanwhile, Henry makes some new friends at Hilltop while Michonne seems to have very few left. Tune in for our complete episode recap, along with some of your holy crap moments! Do more characters have the same back scars as Daryl and Michonne? Why does Dog bring severed extremities to Daryl? What are mankind’s greatest achievements? Tune in to hear us speculate on these questions an a lot more! 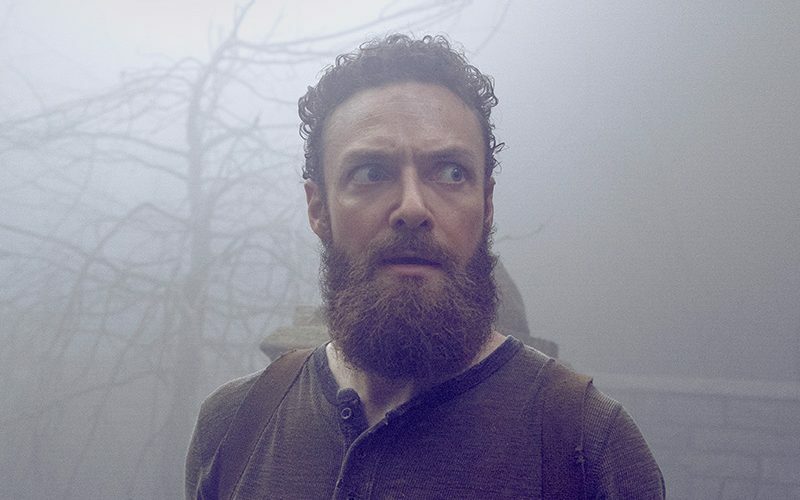 This week’s episode of The Walking Dead has missing people, secret rendezvous, and snakes climbing trees! Tune in for our recap of season 9 episode 7, “Stradivarius”.